Blank notebook,airplane toy,pen and alarm clock on office desk with wooden background. copy space for use. business and education concept. 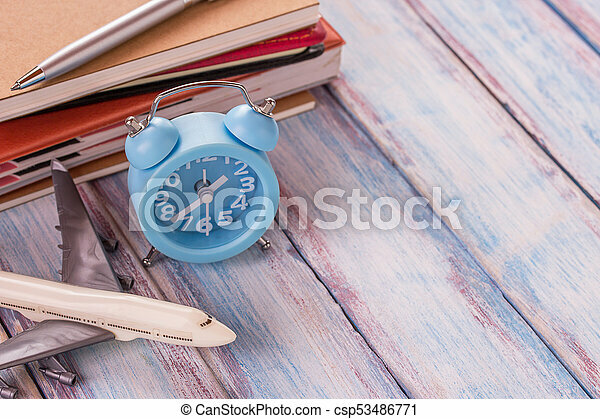 Blank Notebook,airplane Toy,pen And Alarm Clock On Office Desk With Wooden Background.